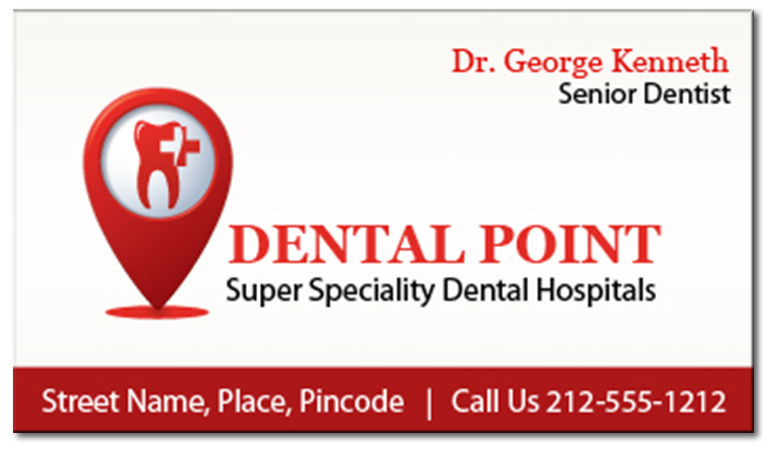 This promotional 2x 3.5 specialty business card magnets square corner -20 Mil works perfect for marketers of all niches and it offers them prime space for imprinting logo and other contact details, too. With minimum efforts and impressive lineup of colors, most marketers can convert this business card magnet into a feisty refrigerator art. This magnet can be availed at excitingly small prices by bulk ordering and they make a great handout throughout the year. Request a quote to know discounts that you can avail on bulk orders of these custom 2x 3.5 specialty business card magnets square corner -20 Mil.